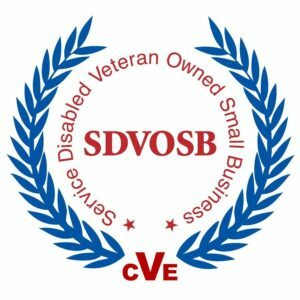 GSA Safes - Brown Safe Manufacturing, Inc.
Brown Safe Manufacturing is a veteran owned company and we are proud to continue our service to our country by producing high quality security products for the American Government. 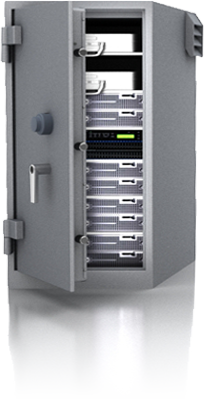 GSA approved IPS COMSEC containers provide a secure closed door environment for your computer equipment. All standard offerings are equipped with fans and filtration for circulating room air to cool electronic equipment while cabinet doors are closed. 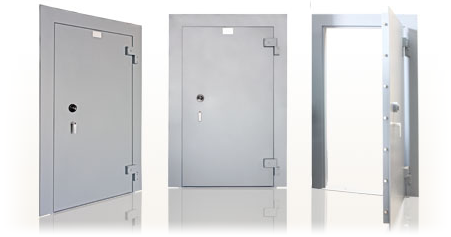 GSA certified Vault Doors have undergone rigorous governmental testing to earn the GSA Class 5 certification rating. Many government contractors and institutions are required to use GSA doors for their vaults, and Brown Safe is proud to supply many of the high-security vault doors installed in US embassies and military bases around the globe.